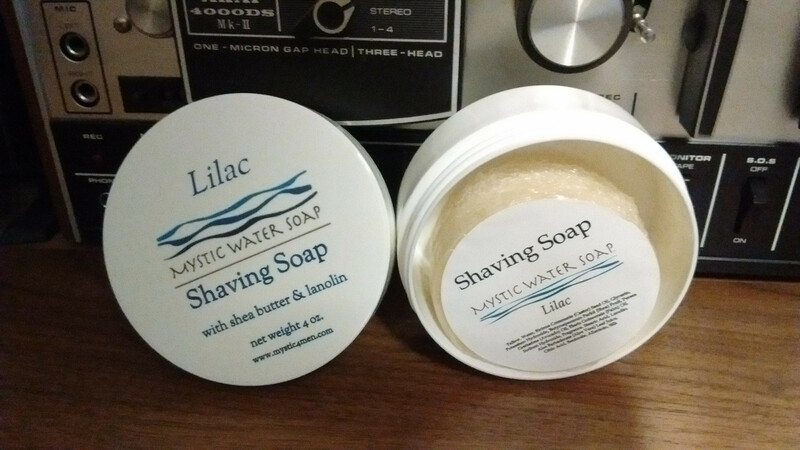 Looking to trade a brand new Mystic Water Lilac shaving soap for another soap. Let me know what ya' got. Thanks!